For over 17 years, Dr. Purvi Vyas has been practicing in the field of Ayurveda and Natural products. Our goal with this store is to provide organic food items, vitamins, herbal supplements and ayurvedic products and therapy in a single location. Our main goal is to provide healthy choices for an overall healthy, high quality lifestyle for you and your community. 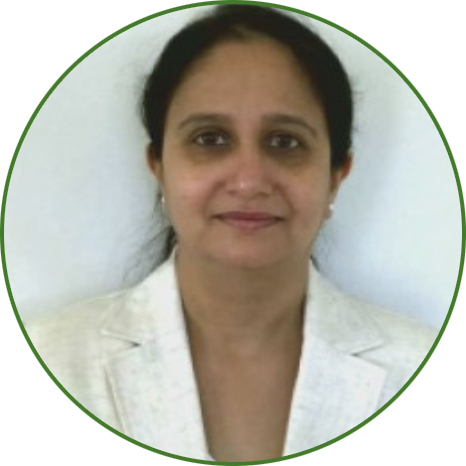 We offer free consultations with Dr. Purvi Vyas Ph.D who is our Ayurvedic professional. With Dr. Purvi’s experience, you can be sure that you will be on the way to healthy way of life.